Call Peter Kumar To Sell Your Classic Sunbeam In Any Condition. We Buy Vintage Sunbeam From Any Location in the US. We are always looking for classic Sunbeam's to buy. If you have a Sunbeam for sale we can help you determine its value. If you know someone who has an older or classic Sunbeam for sale, let us know! We pay finder's fees! Whether it has been sitting in a barn or a field for a long time, or it's a garage queen, we buy in any condition. Location is never an issue. We buy cars from all over the United States! Peter Kumar has over 30 years of experience. Please give us a call if you are considering selling your classic Sunbeam. We Are Classic Sunbeam Buyers: We are constantly eager to Buy Classic Sunbeams in any condition. 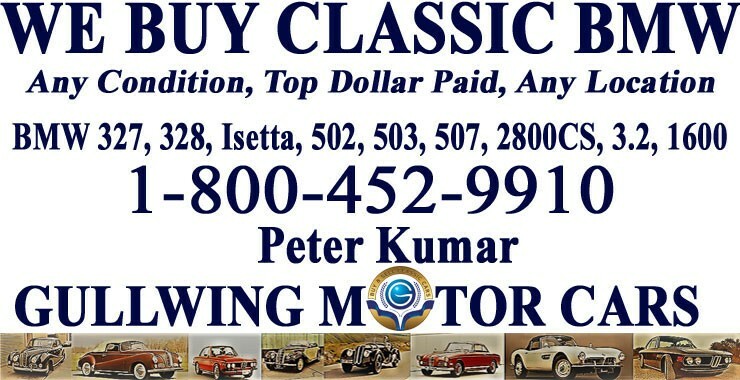 If you, your friend or family, or someone in your neighborhood is looking to Sell Classic Sunbeam, call Peter Kumar. We pay top dollar and gladly pay finders fee. We are eager to assist you in Selling Classic Sunbeam! One of the best part of our company is that no matter where in the US you are located, if you have a Vintage Sunbeam For Sale, call us and we will be right at your service. We make selling easy and simple for you by paying you instantly, picking up car and making transportation arrangements at our expense. Buying Classic Sunbeams in any condition is what our team does best. We Buy Classic Sunbeams in any condition, from it being in showroom condition to being buried in dirt and dust in a garage, barn, or sitting outside on your yard for decades. You can trust our company because we have over 30 years of experience in being professional Buyers in the Classic Car Industry. We will be looking forward to hearing from you, ask for Peter Kumar. Sunbeam was founded in 1888 by John Marston. They originally produced bicycles but later graduated to motorcycles and then automobiles. The first car they produced was introduced in 1901 and was called the Sunbeam that had a single cylinder engine producing 3 hp. Famous car designer Louis Coatalen was brought to the company in 1909 and brought with him the prospect of racing. Louis believed that racing improves technology, brings in new customers, and overall, improves the breed. Because of him, Sunbeam was able to develop and race land speed racers. They even won a few! After World War I Sunbeam was purchased by French car maker Talbot. This merger allowed Louis Coatalen to collaborate with two time Grand Prix winner Henry Seagrave on a new land speed racer named the 350 HP which would later set three land speed records. Sunbeam owes most of its 1920's success to Talbot. Talbots ran into financial trouble after World War II and was picked up by Rootes, a British car and commercial vehicle manufacturer. Around the same time Carol Shelby had introduced the most successful sports car to ever hit the market; the Shelby Cobra. The Cobra was based on a AC Ace, a small British roadster but with a giant Ford V8 in the front pulling massive amounts of horsepower. Because the formula was such a success, Sunbeam hired Carroll Shelby to help with their own version of the Cobra. What he made was called the Sunbeam Tiger. It used the same formula; it used the Sunbeam Alpine body but they crammed a big Ford V8 under the hood. It was released in 1964 and became an instant hit amongst enthusiasts. Unfortunately the British car market took a turn for the worst around the same time the Tiger was released. Financial troubles were only worsened when Chrysler attempted to "rescue" the failing brand. They would only disband them several years later.